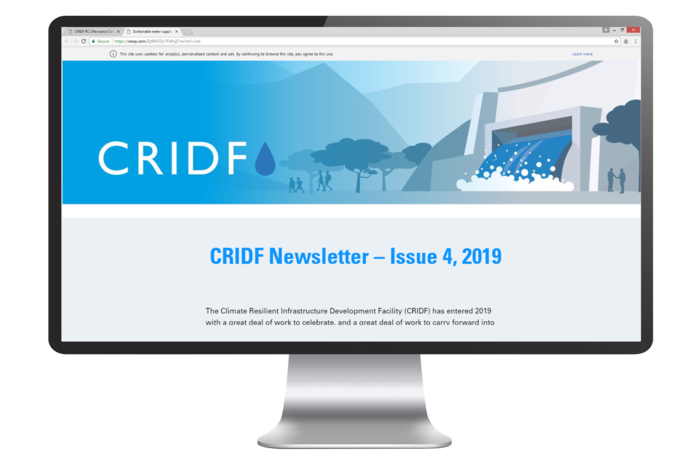 CRIDF has entered 2019 with a great deal of work to celebrate, and a great deal of work to carry forward into the new year too. This fourth newsletter rounds up more of our 2018 achievements, which have paved the way for many more to come. 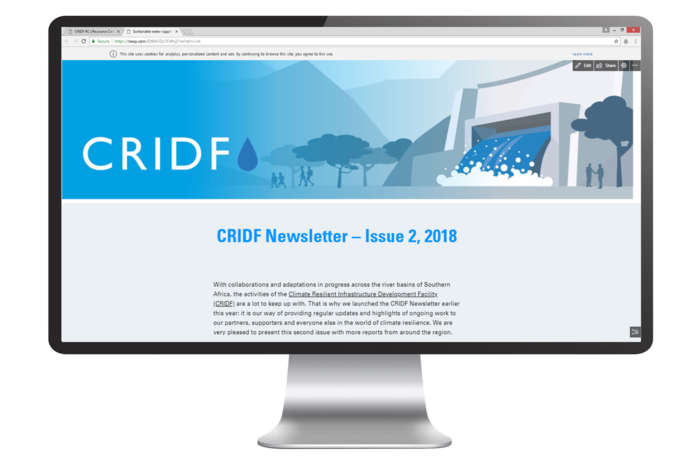 From eSwatini to Sweden, CRIDF has built and maintained momentum for pro-poor climate resilience in many fora and with many partners as 2018 has rolled along. In this third newsletter we present some of the latest highlights in one place. 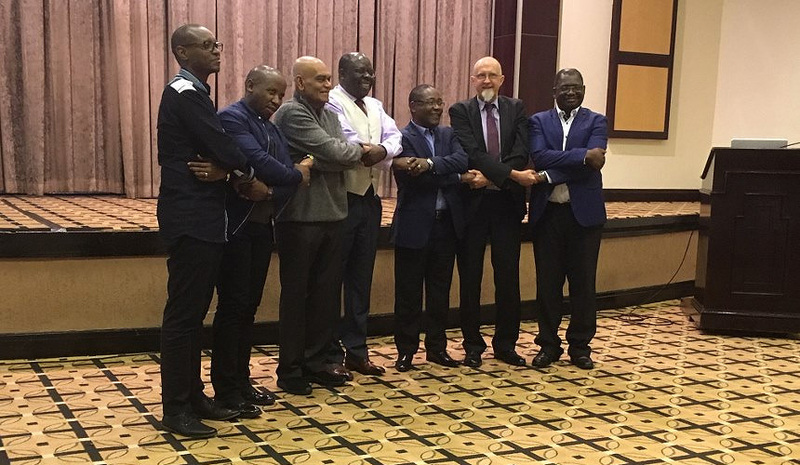 With collaborations and adaptations in progress across the river basins of Southern Africa, the activities of the CRIDF are a lot to keep up with. We are very pleased to present this second issue with more reports from around the region. 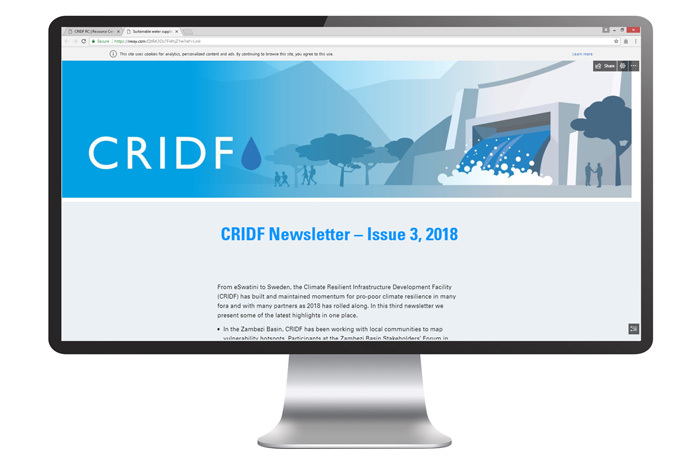 Welcome to the first issue of the Climate Resilient Infrastructure Development Facility (CRIDF) newsletter. In this issue, we focus on activities in Namibia, Zambia, Zimbabwe, South Africa and Angola.